Bafertisite: Mineral information, data and localities. 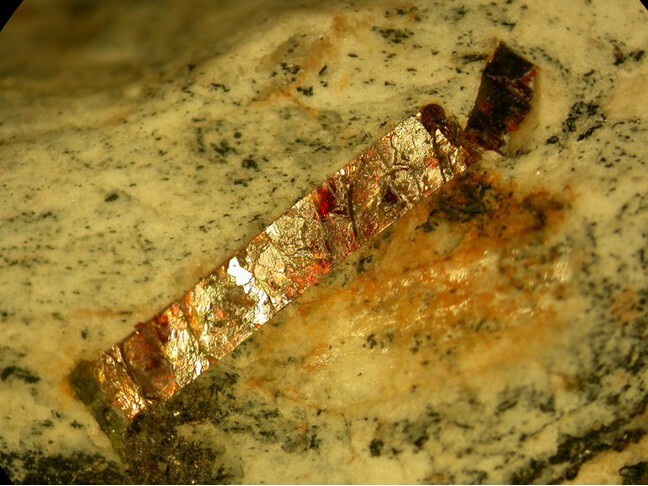 Named after its composition containing Barium, Iron (Latin: ferrum), Titanium and Silicon. Closely related to Jinshajiangite and Cámaraite. In the original description F erroneously was not determined. 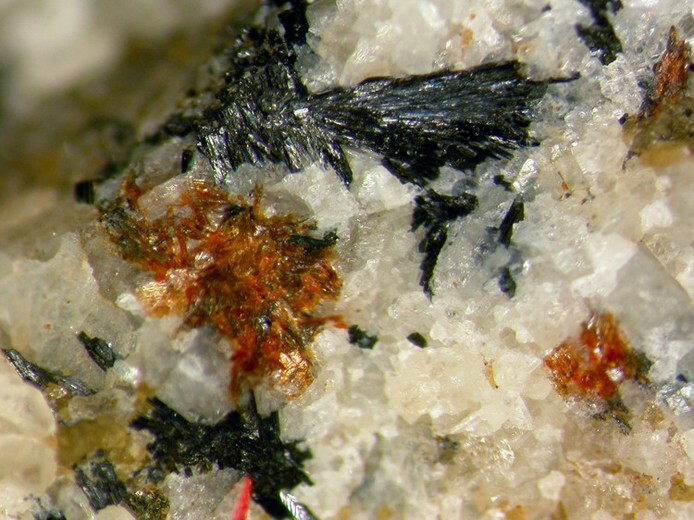 After the second find of F-rich samples on Verkhnee Espe, the Chinese type mineral was reinvestigated and was found F-dominant. See also Unnamed (Bafertisite-like Fe-Ti Silicate) and UM1989-33-SiO:BaHMnTi. Aegirine 7 photos of Bafertisite associated with Aegirine on mindat.org. Laptevite-(Ce) 4 photos of Bafertisite associated with Laptevite-(Ce) on mindat.org. Zektzerite 3 photos of Bafertisite associated with Zektzerite on mindat.org. Quartz 2 photos of Bafertisite associated with Quartz on mindat.org. Astrophyllite 2 photos of Bafertisite associated with Astrophyllite on mindat.org. Dolomite 1 photo of Bafertisite associated with Dolomite on mindat.org. Albite 1 photo of Bafertisite associated with Albite on mindat.org. Calcybeborosilite-(Y) 1 photo of Bafertisite associated with Calcybeborosilite-(Y) on mindat.org. Fluorite 1 photo of Bafertisite associated with Fluorite on mindat.org. Cleiophane 1 photo of Bafertisite associated with Cleiophane on mindat.org. American Mineralogist (1972), 57, 1005. Doklady Akademii Nauk SSSR 149, 1416-1419. Sharygin, V. V., Pekov, I. V., Zubkova, N. V., Khomyakov, A. P., Stoppa, F., & Pushcharovsky, D. Y. (2013). Umbrianite, K7Na2Ca2 [Al3Si10O29] F2Cl2, a new mineral species from melilitolite of the Pian di Celle volcano, Umbria, Italy. European Journal of Mineralogy, 25(4), 655-669.; Stoppa, F., & Schiazza, M. (2014). Extreme chemical conditions of crystallisation of Umbrian Melilitolites and wealth of rare, late stage/hydrothermal minerals. Central European Journal of Geosciences, 6(4), 549-564. Pavel M. Kartashov data; Sokolova, E., Abdu, Y., Hawthorne, F. C., Stepanov, A. V., Bekenova, G. K., & Kotel’nikov, P. E. (2009). Camaraite, Ba3NaTi4 (Fe2+, Mn) 8 (Si2O7) 4O4 (OH, F) 7. I. A new Ti-silicate mineral from the Verkhnee Espe Deposit, Akjailyautas Mountains, Kazakhstan. Igor V. Pekov analytical data; Lykova, I. S., Pekov, I. V., Kononkova, N. N., & Shpachenko, A. K. Bafertisite and jinshajiangite from the Gremyakha-Vyrmes alkaline complex, Kola Peninsula. Victor Sharygin's analytical data (2013); ; Sharygin, V. V., & Vladykin, N. V. (2014). 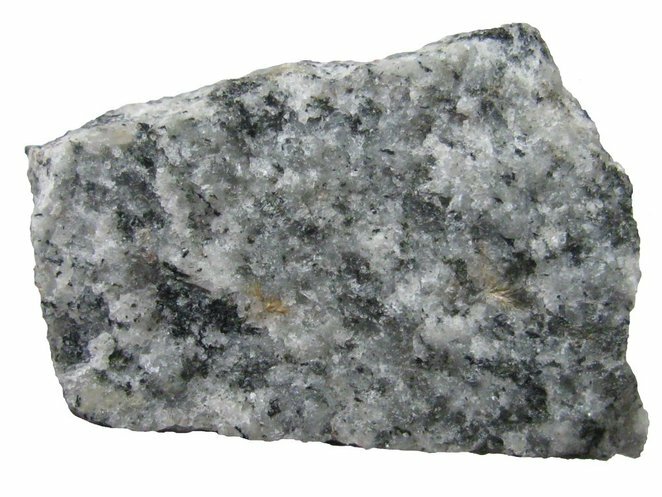 Mineralogy of cryolite rocks from the Katugin massif, Transbaikalia, Russia. Abstract Book of 30th International Conference on “Ore Potential of Alkaline, Kimberlite and Carbonatite Magmatism,” Antalya, Turkey, 166-168.